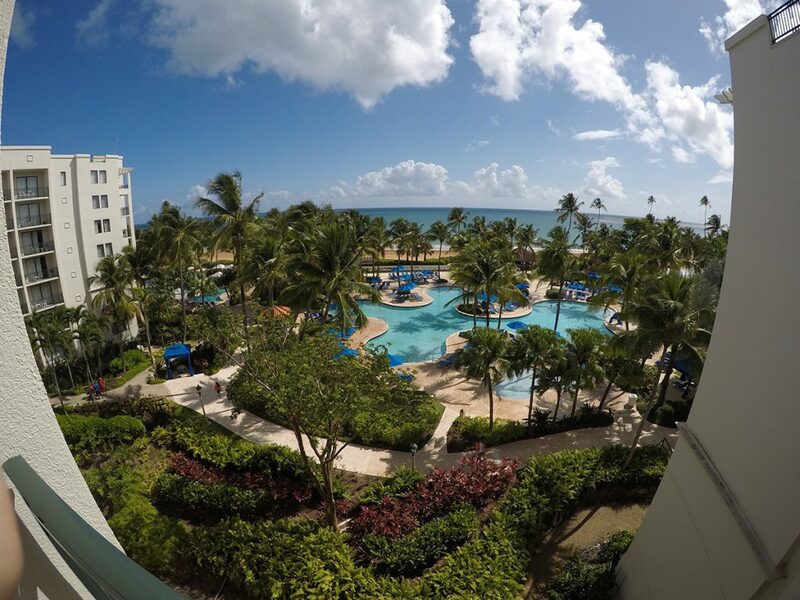 BE A STAR – the exclusive trip to Puerto Rico and the locations used in this year’s ENERGETIX catalogue! All those ENERGETIX business partners whose outstanding performances qualified them for the first category of the training-trip competition must have felt like stars as they travelled to the original locations in Puerto Rico that were used for the catalogue photo shoots! 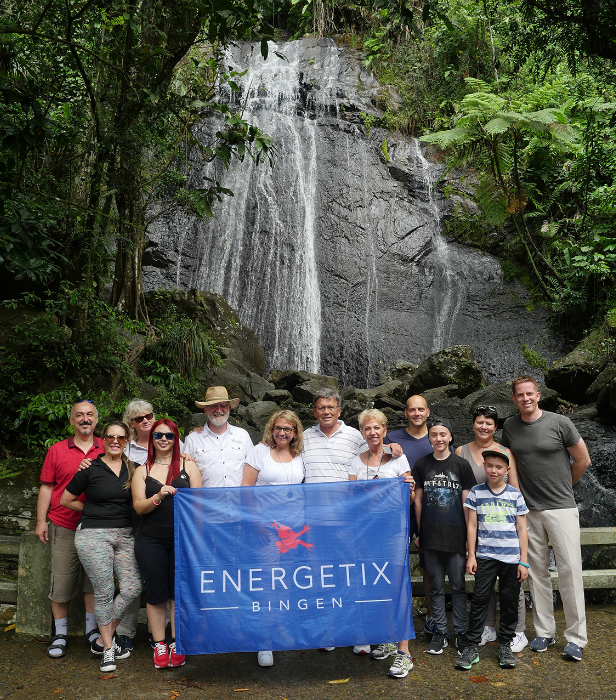 A professional photo shoot at one of the original locations used for the ENERGETIX’s main catalogue for 2017 awaited the group of business partners in the Caribbean island state! Experienced hair and make-up artists and a professional photographer staged our ‘models’ perfectly! 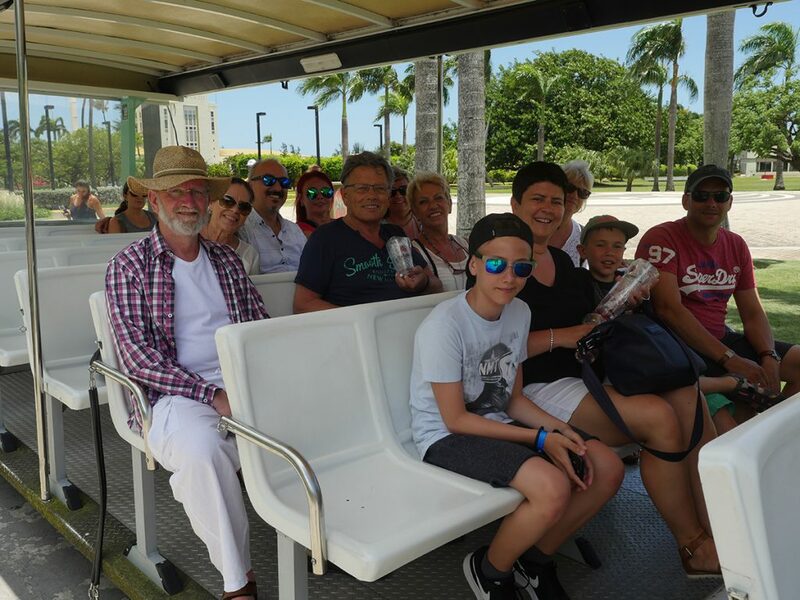 There was also lots to explore on the trip to Puerto Rico, which took place from 3 to 10 June: the international group took off on their exciting excursions into the region from their bases at the Wyndham Grand Rio Mar Beach Resort & Spa in Río Grande and the Hotel El Convento in San Juan. 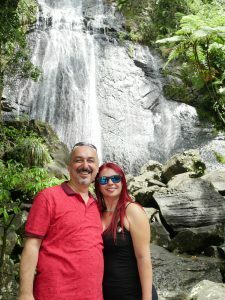 The island presented itself from its most beautiful side during a tour to the tropical El Yunque national park on the east side of the island, during the catamaran trip that stopped off at the most glorious of Caribbean islands and during the Bio Bay kayak tour. Puerto Rico puts you in mind of turquoise sea, breathtaking and stunning sandy beaches, exotic coconut trees and an infectious zest for life. 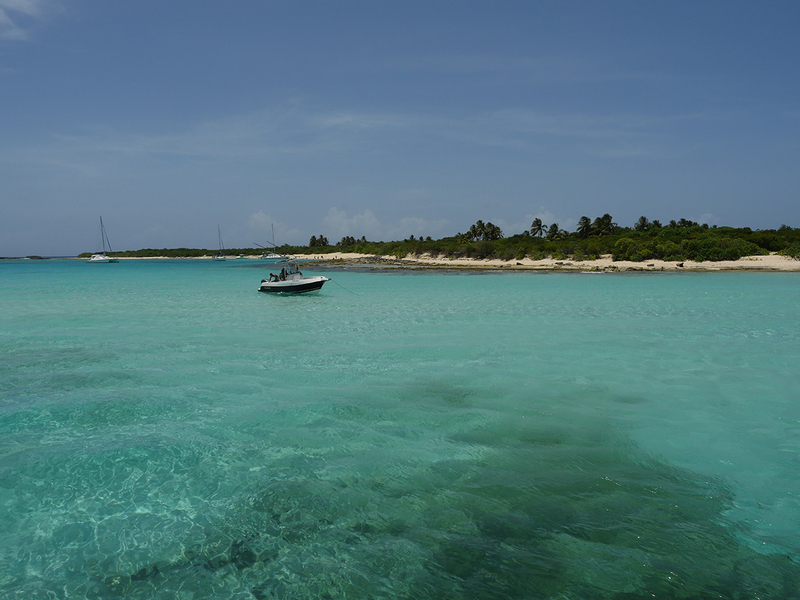 The sun-drenched island nation is also naturally associated with such rum-based fruity cocktails as Piña Colada and Mojito. And so an outing to the Casa Bacardi in Catano was also a must! Whizzing over the rainforest? Yes, and so it was off to the Toro Verde national park for a real adventure that included adrenaline and a unique breathtaking bird’s-eye view! 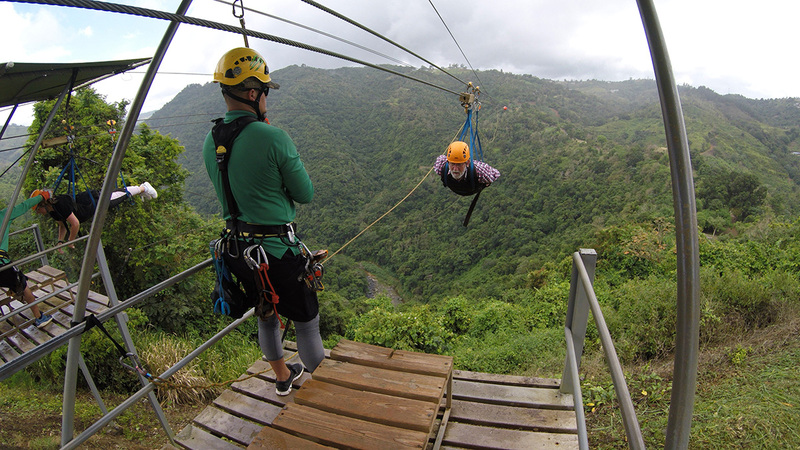 The longest zip line in the Americas was a pure thrill and created unforgettable moments for the participants – moments that are only possible on one of ENERGETIX’s competition trips. 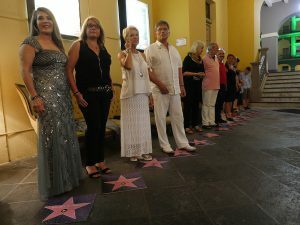 The business partners returned home with great motivation as well as with great impressions of the island along with exclusive photos from the professional photo shoot at the Hotel El Convento / San Juan and ready to better their previous successes so that they can take their place on the next training trip! Here is a compilation of the most beautiful impressions for you!